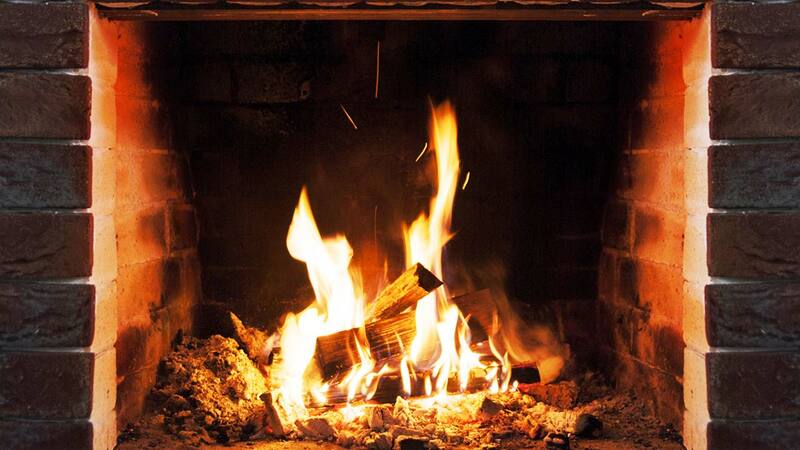 Now, through the end of February, the Air District will issue daily wood-burning statuses, which vary by county. Each day they will announce the 'daily burn status' indicating whether using a fireplace is allowed. Those caught burning on a 'no burn day' can be fined. Daily burn statuses are available by calling 1(800)SMOG INFO (766-4463) or downloading the free iPhone app "Valley Air" from the app store. You can check what restrictions are in place for your county by clicking here. Remember, always check before you burn.